Who can really say what the future will hold? The following table lists a number of things that I WILL do at some point in my life. Some of these may seem hard, but that's the point. How are you going to grow if you don't push the limits now and then? "Success isn't so difficult. Just bite off more than you can chew and then go do it." 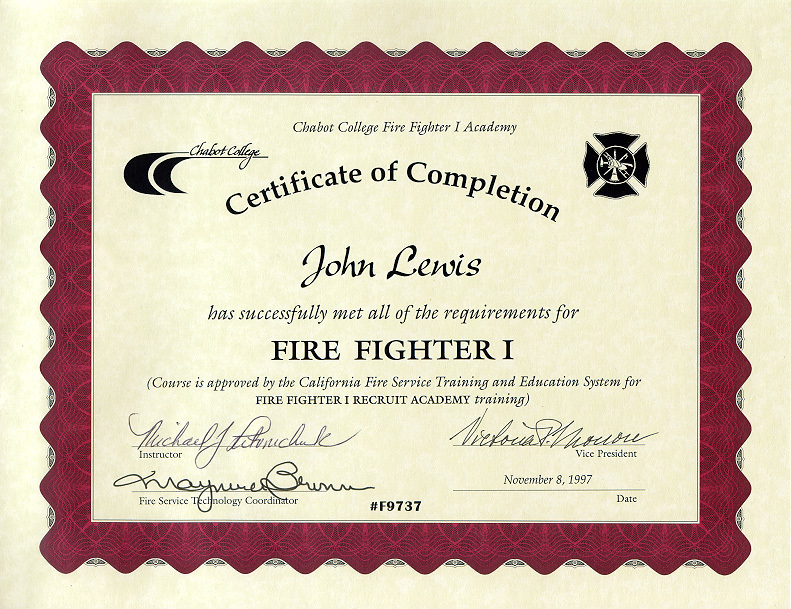 Become a firefighter Done, and I have the certificate to prove it!